Runescape currently has 2 versions of the game. Runescape is the current modern version of the game running on the shiny MTX engine with upgraded graphics, combat systems, and skills. It is the most modern version of the game to date and has come a long way from the days of yore when Runescape was exclusively browser based. 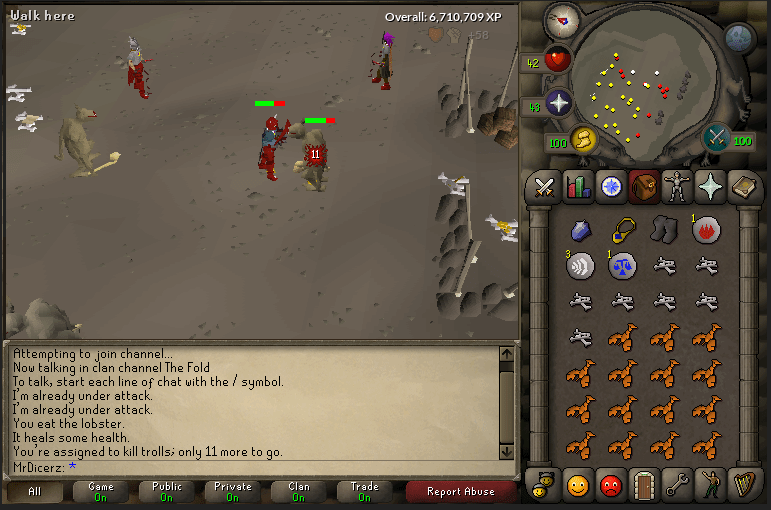 Jagex released Old-School Runescape, also known as 2007scape, in 2013 after much community backlash over so many changes to the core game. Complaints ranged from graphics, combats systems and new skills that players argued had fundamentally changed the game to a point that it wasn’t the same game they had come to know and love. 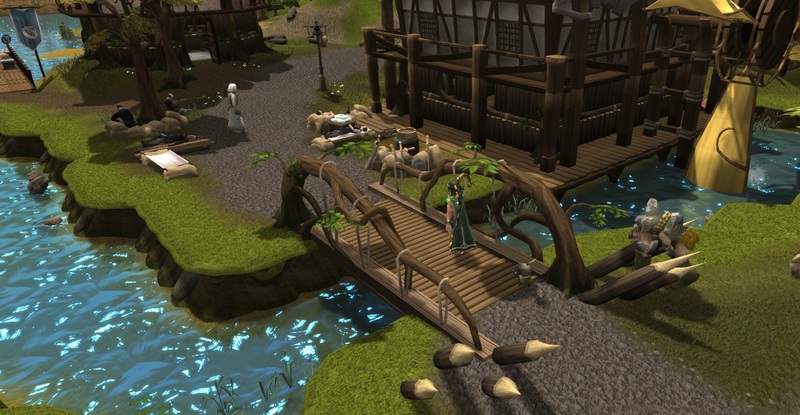 Runescape also receives regular content updates but without the concern of straying too far from the original mechanics. It’s hard to believe it’s been 15 years now that Runescape has been around and if you haven’t played the game in a while, a lot has changed, but clearly Jagex has also made sure that much has also stayed the same. Old-School Runescape is the version coming to mobile first. 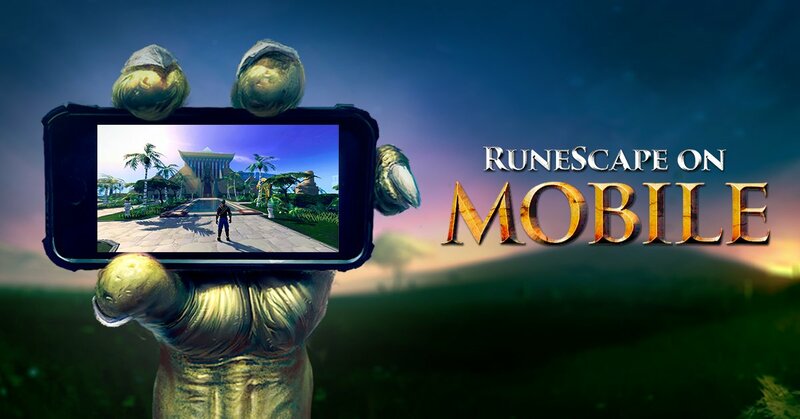 Runescape is also coming to mobile but only after Old-School Runescape has launched. In our coverage of Runescape Mobile back at GDC, our own Eli and Jared had a chance to actually see the game in action. If you’re at all interested in Runescape, now is a great time to jump in if you never have before. You can still sign up at the site if you’re interested in the Beta. Personally as a long-time player of Runescape, I’m super excited for a mobile version. You can expect full coverage of Runescape Mobile as more details become available.